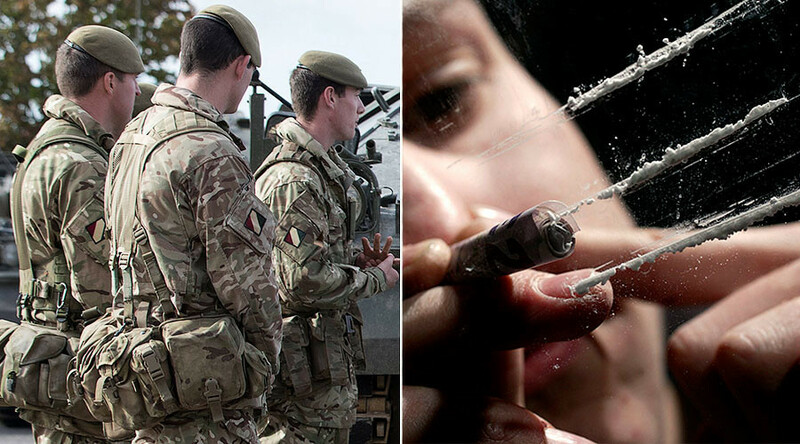 The British military has seen a 30 percent spike in personnel caught and expelled from the ranks for using illicit substances, according to new figures. Data obtained by the Sun under Freedom of Information indicates up to 1,000 service personnel have failed drug tests in the last 12 months, with hundreds discharged and others awaiting disciplinary action. The Royal Air Forces (RAF) saw the biggest rise, with 80 of its personnel caught compared to 40 in 2015, while the British Army saw the number of positive tests increase to 730 from 570 in 2015. The Royal Navy saw 50 sailors and marines caught in 2016, a rise of 20 from the previous 12 months. Apart from cocaine, ecstasy, and cannabis use, 50 soldiers tested positive for banned steroids. In a unit-by-unit breakdown, the Scottish infantry regiments registered 90 failed tests and the Royal Engineers, which is composed of a number of regiments, recorded 110. 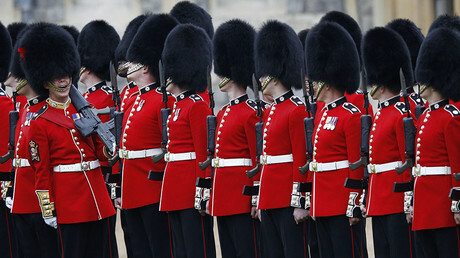 Among the worst offenders in terms of individual units were the red-coated Foot Guards, best known for guarding the Queen at Buckingham Palace. Figures indicate that 80 guardsmen tested positive over the last two years. As recently as September last year, mobile phone footage emerged of a major and a captain from the Coldstream Guards apparently snorting cocaine off a ceremonial sword. The men were identified by the Mirror as Major James Coleby, a decorated Afghanistan and Iraq war veteran who once escorted French President Francois Hollande on a troop inspection, and Captain Alex Ritchie.